Illustration for my RedBubble shop. 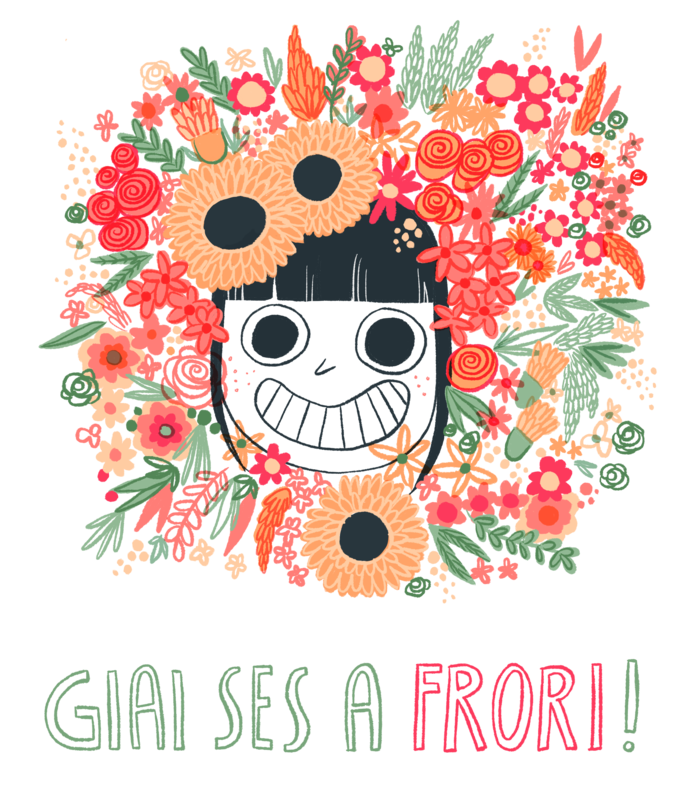 What does it means “Giai ses a frori”? This is a sardinian expression that can be literally translated with: are you flowered today? It is used as a joke and ironically, when someone is dressed in an eccentric way or has a strange behaviour. Cosa vuol dire Giai ses a frori? È un espressione sarda che letteralmente si traduce con: “essere a fiori”. Significa essere conciato male fisicamente o psicologicamente, o anche essere mal abbigliato.